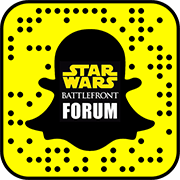 If you have something that you need to share with Battlefront Zone, or if you have questions or thoughts you want to convey to us, just drop us a line. Use the form below to contact us and we will be in touch with you as soon as we can. You can also reach out to our staff and contributors as well if you want to contact someone specifically about your concern or question.